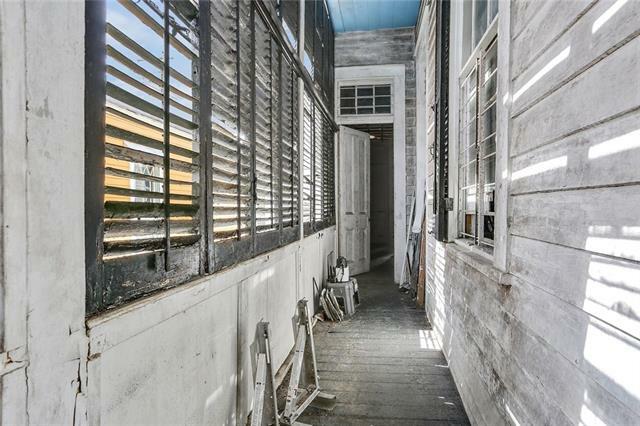 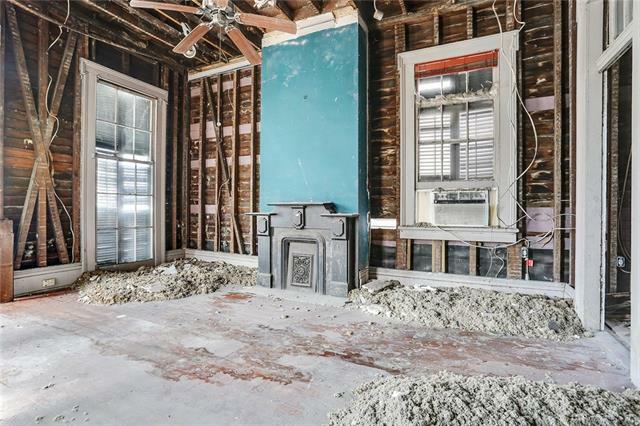 Historic Marigny Investment Opportunity! 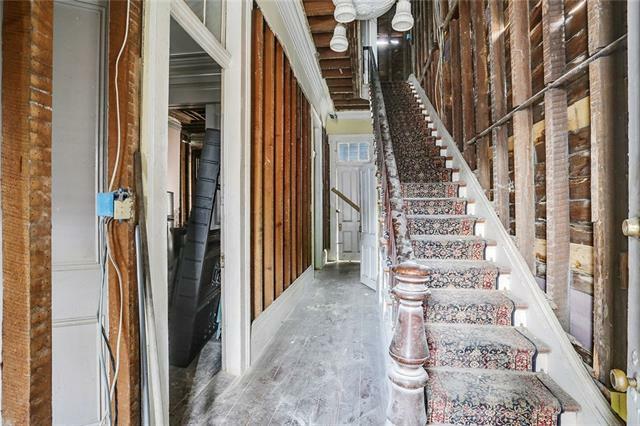 Impressive 2 story home w/ attached dependency which could be converted into apartment or guest quarters. 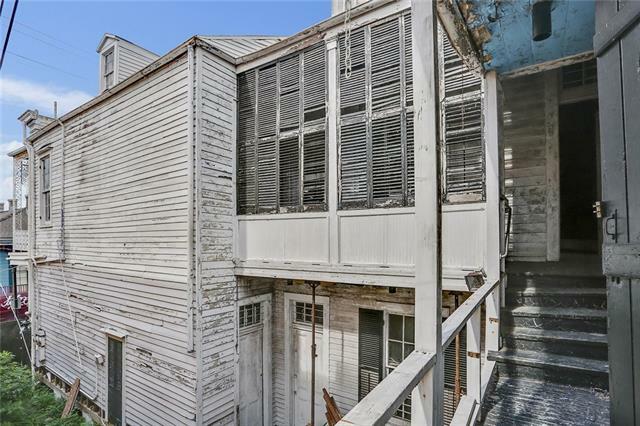 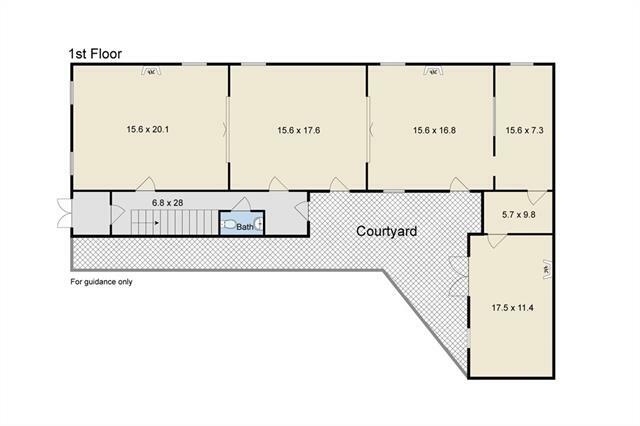 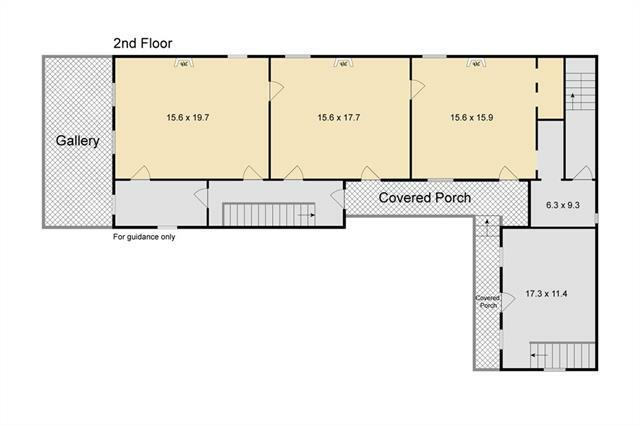 Large covered gallery over Chartres St., charming side porch, & spacious courtyard. 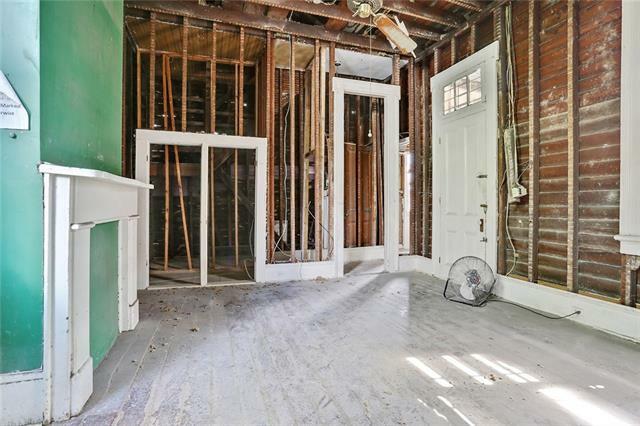 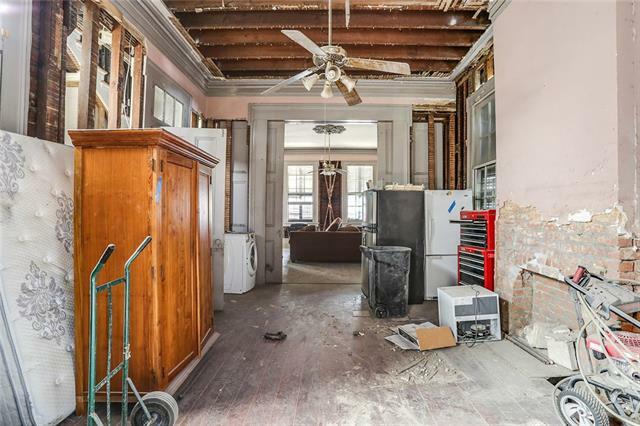 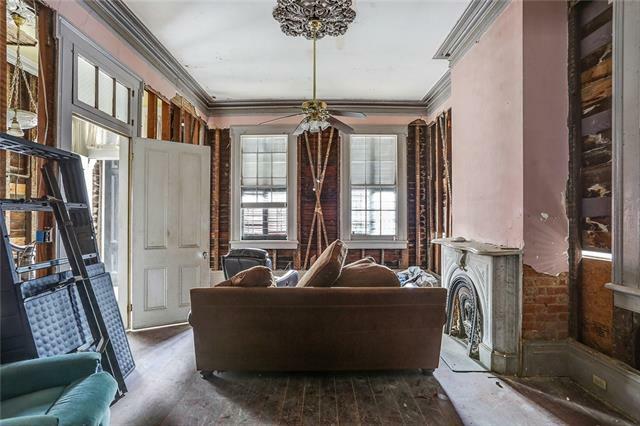 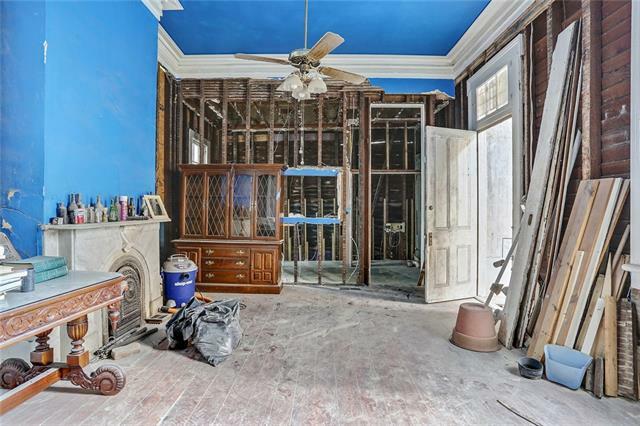 Property needs extensive renovation but has many remaining architectural details from its original floors and windows, high ceilings, and large rooms. 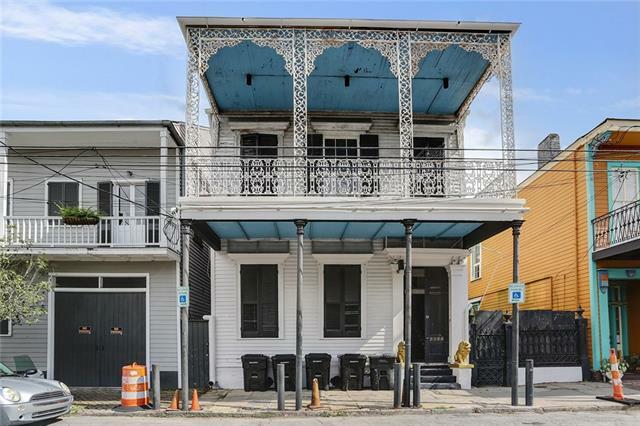 Close to the French Quarter, Frenchmen St., Crescent Park, and all the great nightlife & restaurants downtown NOLA has to offer! 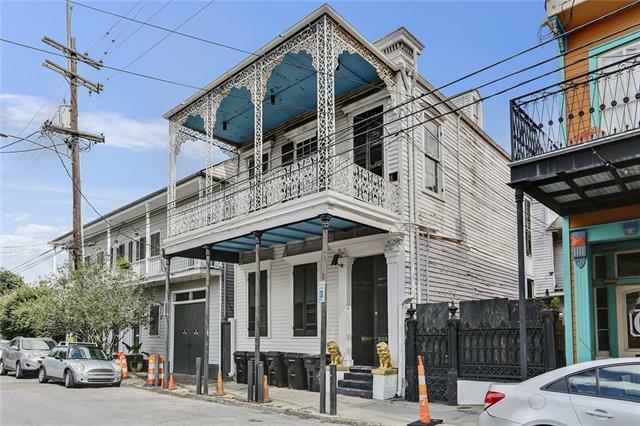 Directions Turn Left off of Elysian Fields on Chartres. 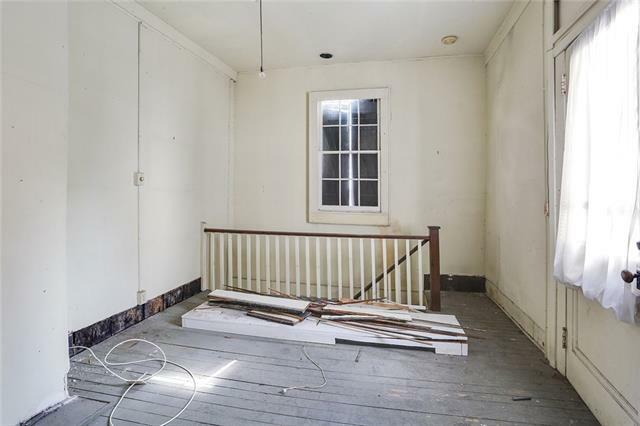 First block on the left.